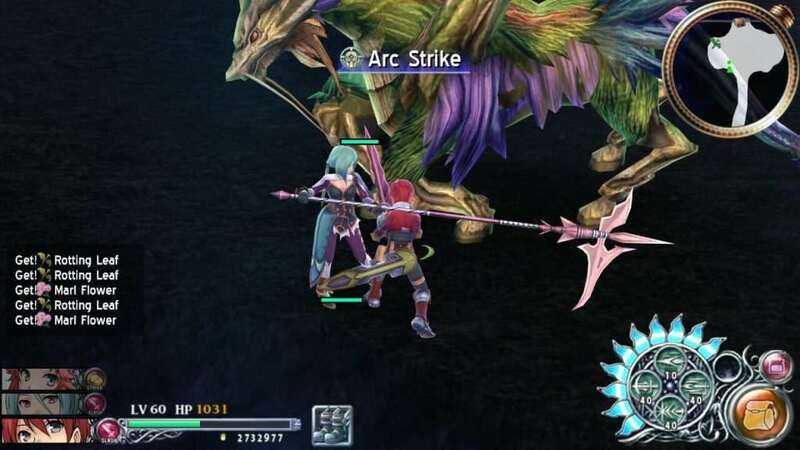 XSEED Games revealed that Ys: Memories of Celceta, first released for PlayStation Vita, will be launching the PC version this summer. 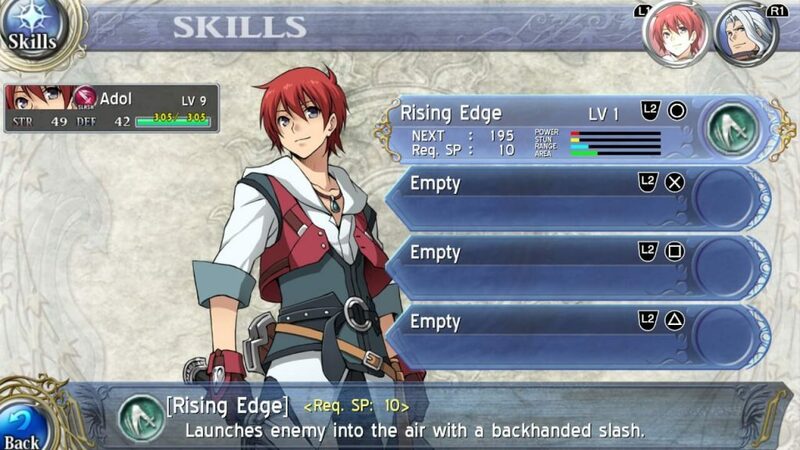 Ys: Memories of Celceta, originally released for PlayStation Vita, will come out on PC this summer. 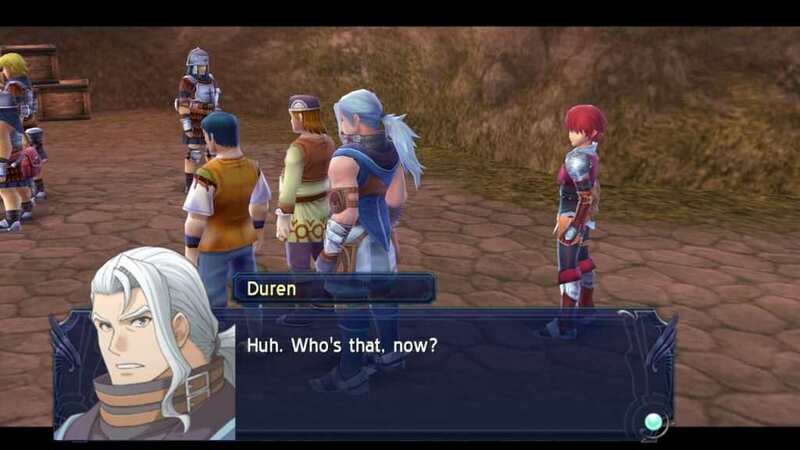 You play as Adol Christin, an adventurer who knows nothing but his name only. 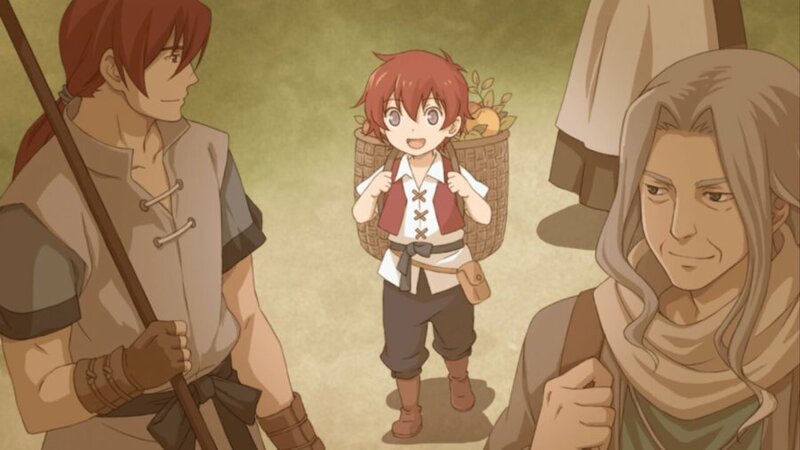 Follow his journey and explore the land of Celceta with immersive narration, and various characters in the hopes of recovering Adol’s memories. The game will receive several enhancements such as improved HD visuals, mouse support, unlocked FPS, and more. 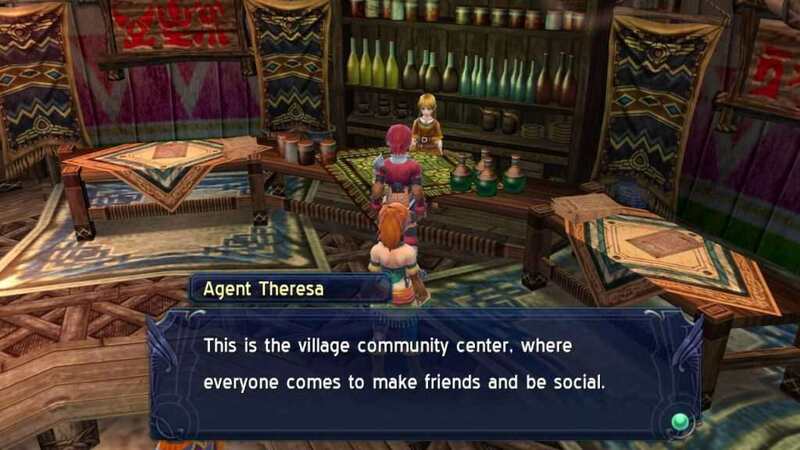 This will truly immerse PC gamers who are a fan of JRPGs, as they can now explore one of the most expansive locations in the series’ history. 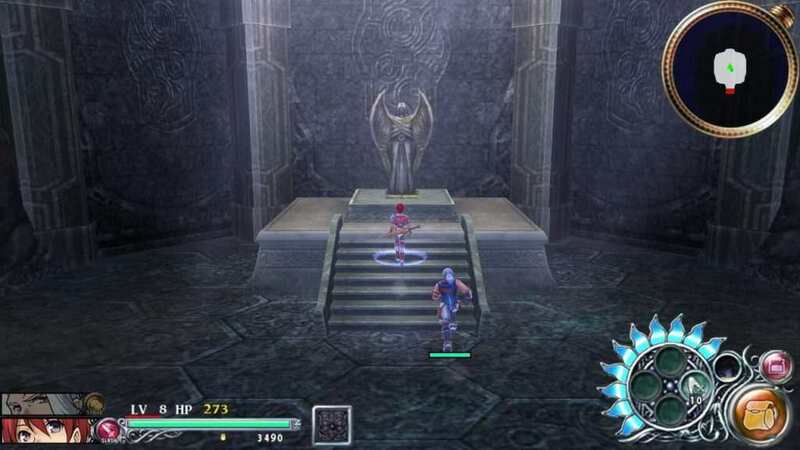 Ys: Memories of Celceta has a multi-character system with a fast-paced real-time combat that lets your party members use different weapon types to destroy enemies. 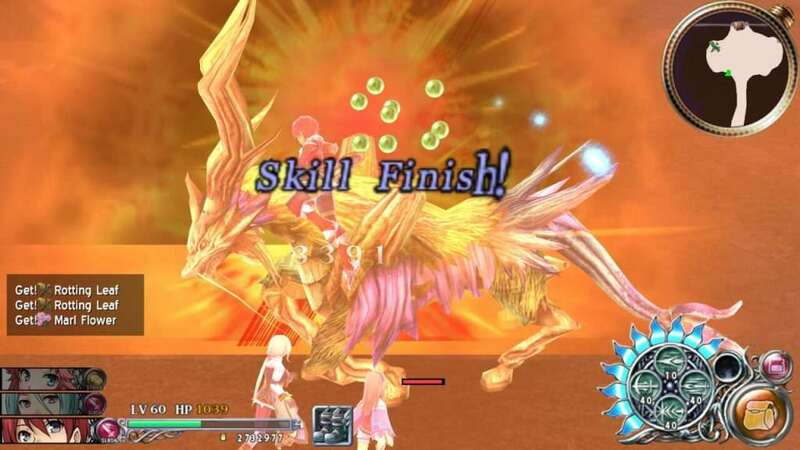 Not only that, it will also include the fan-favorite Boss Rush mode where players have to survive with their party members as long as they could.